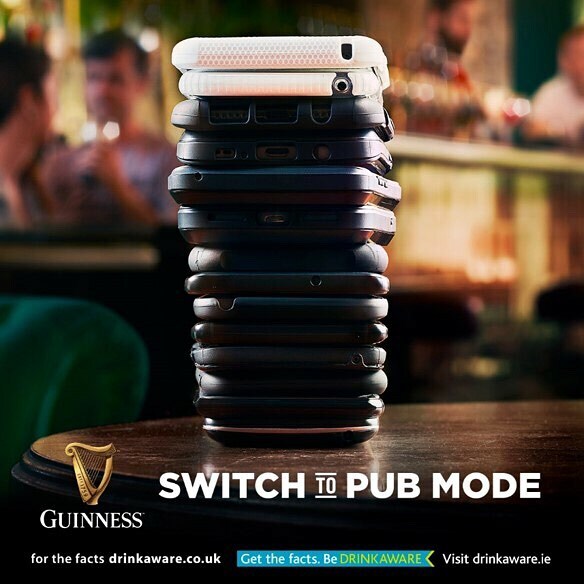 Guinness/Drinkaware giving away free alcohol. Next PostNext Happy Friday! Anyone up for a Guinness?